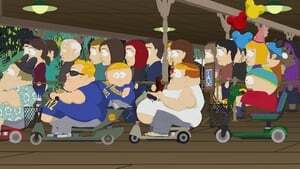 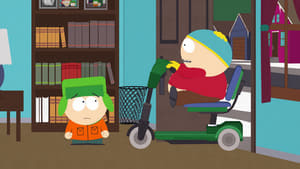 Cartman owns up to being fat and decides that driving around on a scooter is his right. 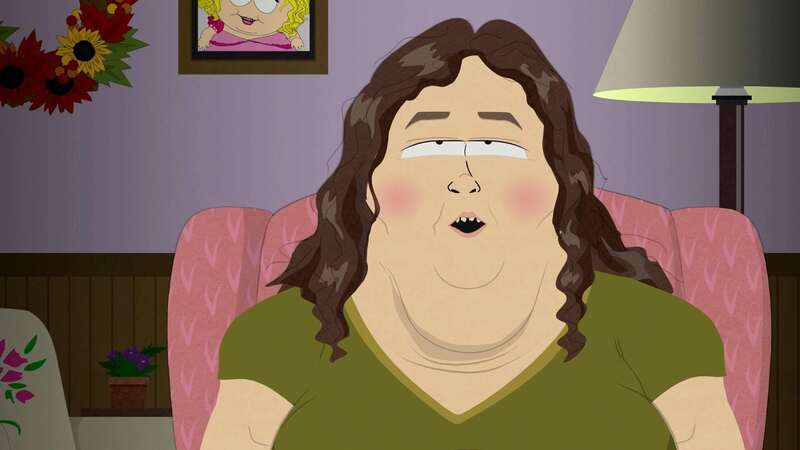 Kyle sees that Cartman isn’t the only one who finds no shame in his unhealthy lifestyle. 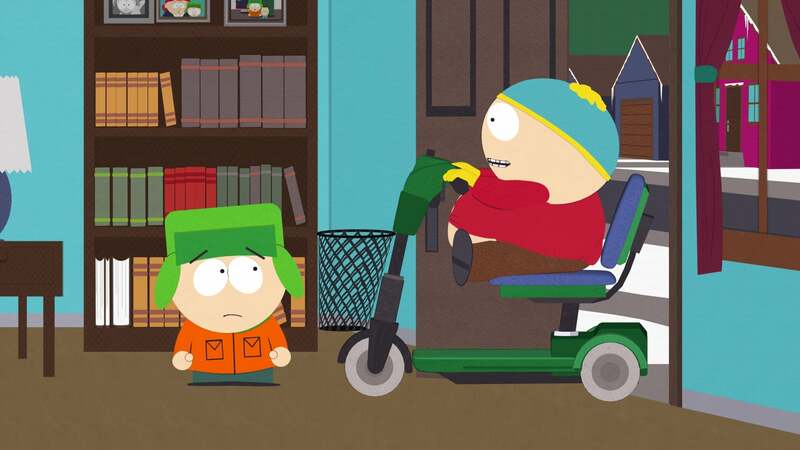 Meanwhile, Cartman discovers he has a rival in America’s Sweetheart, Honey Boo Boo.